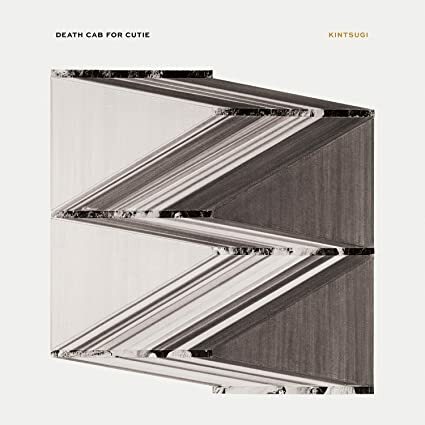 This is Death Cab for Cutie s first new album since the departure last year of founding guitarist/keyboardist/producer Chris Walla. Recorded in Los Angeles with Rich Costey (Franz Ferdinand, Muse, Interpol) behind the board, the album takes its title from the Japanese art of repairing broken ceramics with precious metals like gold, silver, and platinum, highlighting cracks rather than hiding them. As such, kintsugi represents a compassionate aesthetic philosophy in which damage and wear are embraced as part of an objects history.